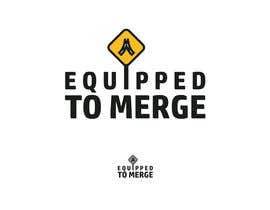 When re-interring into the highway of life its essential that we MERGE carefully back into traffic. 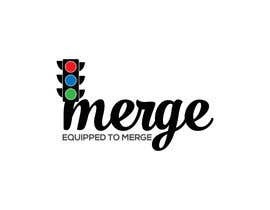 The objective is to get back on track with the tools needed to navigate traffic. 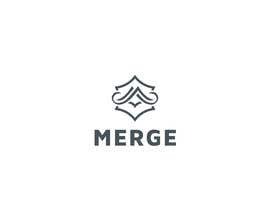 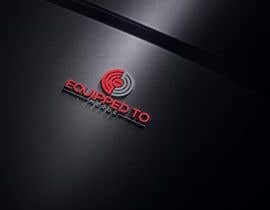 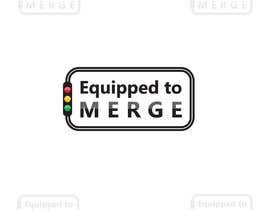 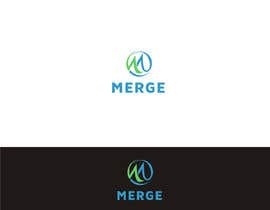 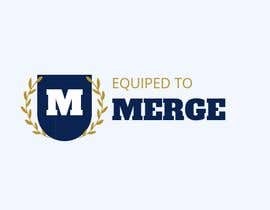 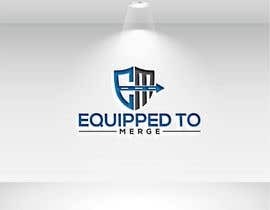 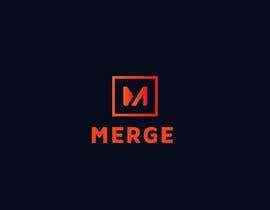 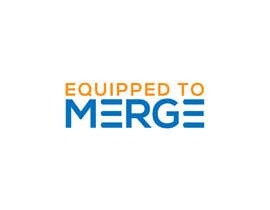 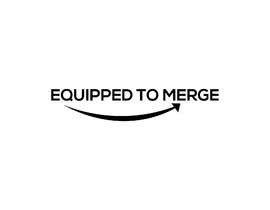 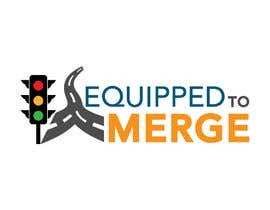 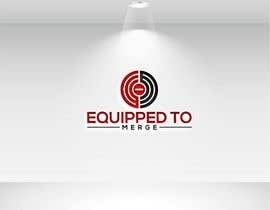 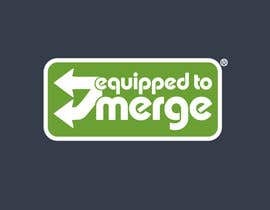 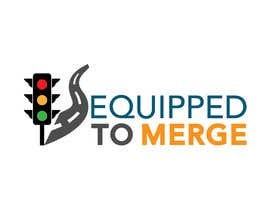 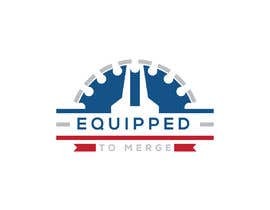 The questioned proposed is are you “Equipped to Merge”?